A school project from the time at Berghs School of Communication that has a meaningful subject to me personally. How do we kickstart collaborative consumption in Sweden? We realised that our target is the younger generation. The ones that already vintage shop, date online and takes an Uber pool to the nearby cook along. As we dug into our target groups habits we discovered a that they love giveaways, commute to their workplaces as well as reading a certain types of blogs. 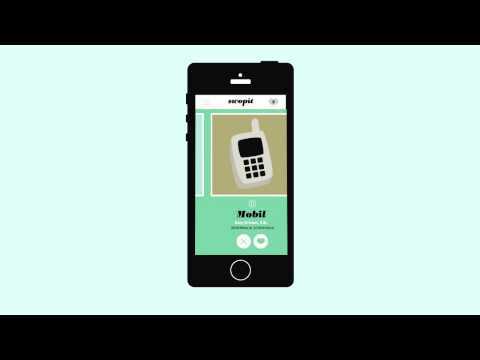 By a collaboration with Blocket, Swedens highest visited online second-hand shop, we created an app that helps you connect to nearby swoppers. 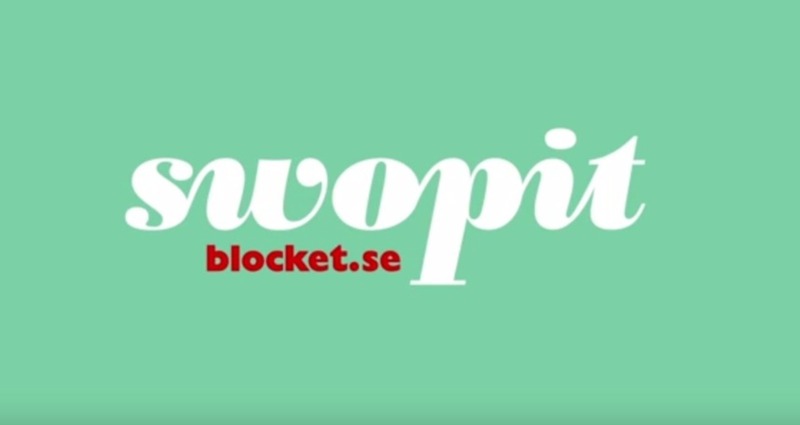 The other deliverables were posters focused on copy, an extra platform at Blockets existing web page as well as a PR campaign involving some of Swedens most read blogs.